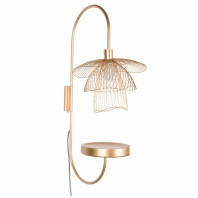 Butterfly XS wall lamp with 3 superimposed metal frames. 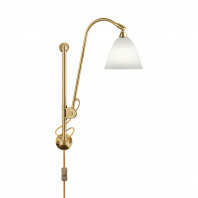 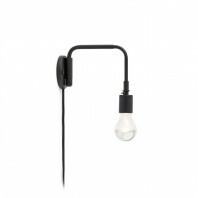 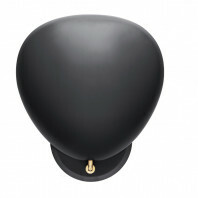 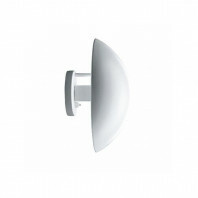 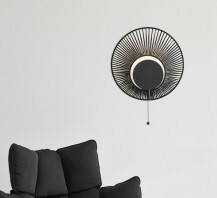 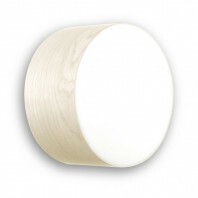 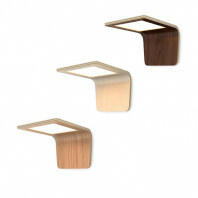 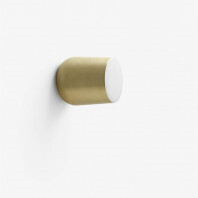 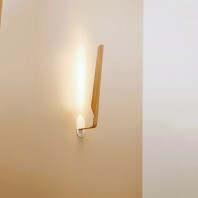 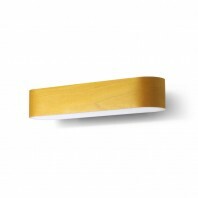 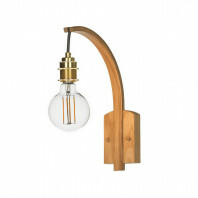 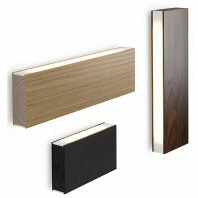 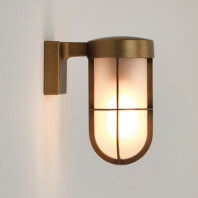 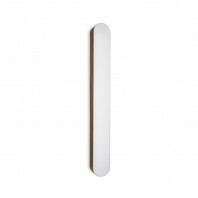 This wall lamp is available in a version with or without a shelf. 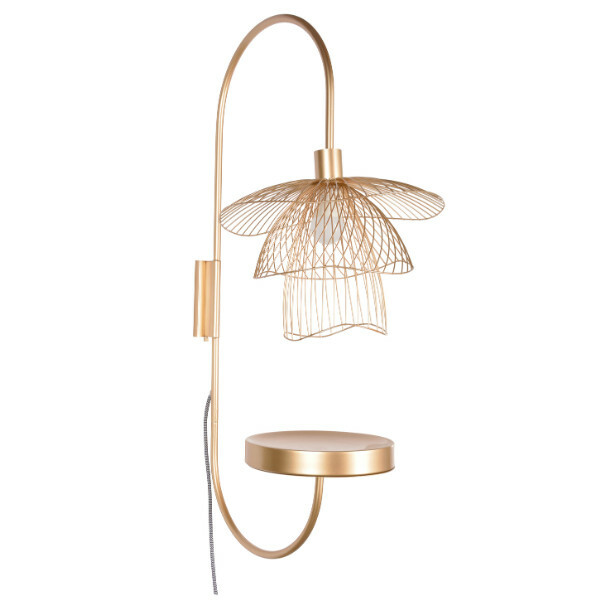 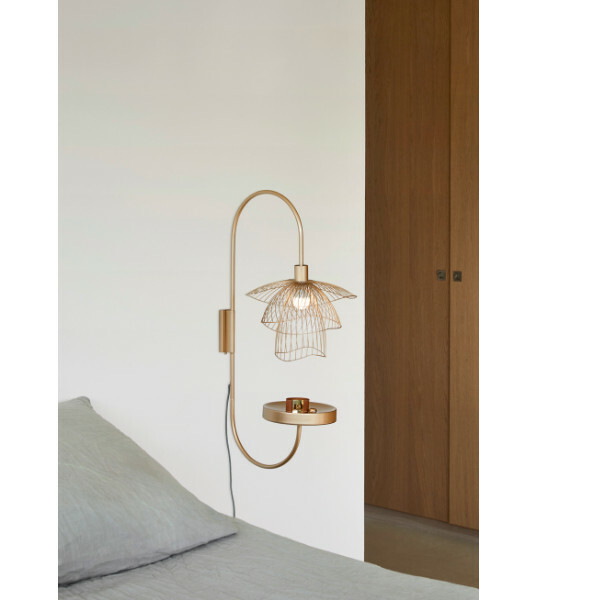 This butterfly suspension was designed by Elise Fouin for the Forestier house in 2016. 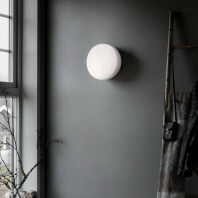 She has put all her art into offering us a very fine luminaire. 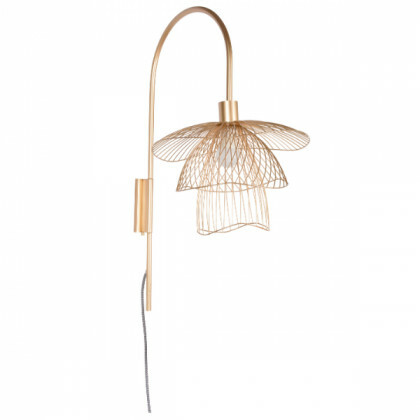 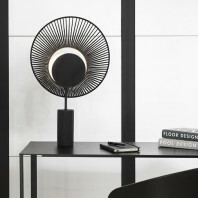 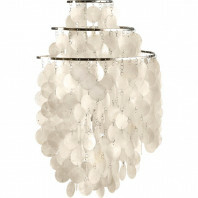 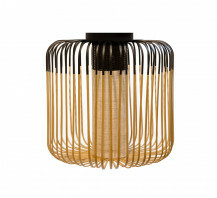 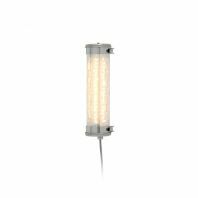 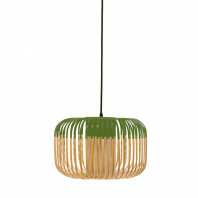 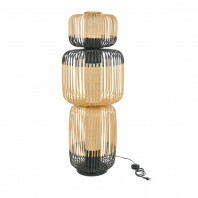 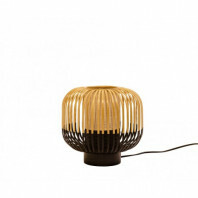 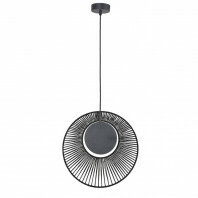 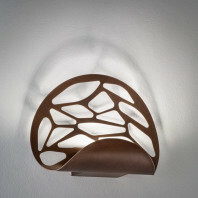 Indeed, this luminaire is inspired by a butterfly opening its wings and flying into the sky. 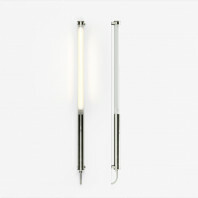 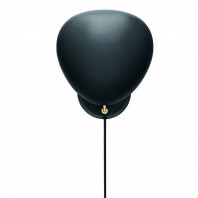 This luminaire measures 75 cm high with a tablet and 44 cm without a tablet. 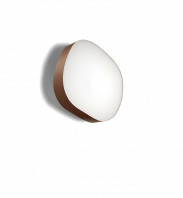 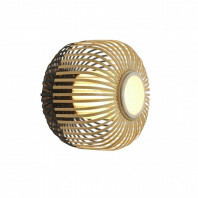 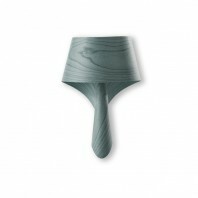 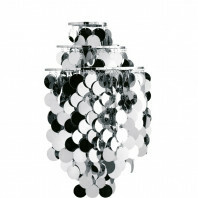 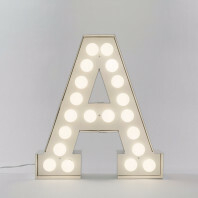 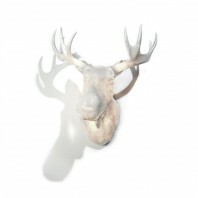 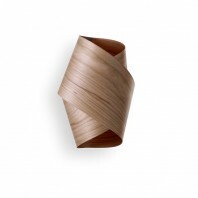 Install this beautiful wall lamp next to a bed or in a living room.